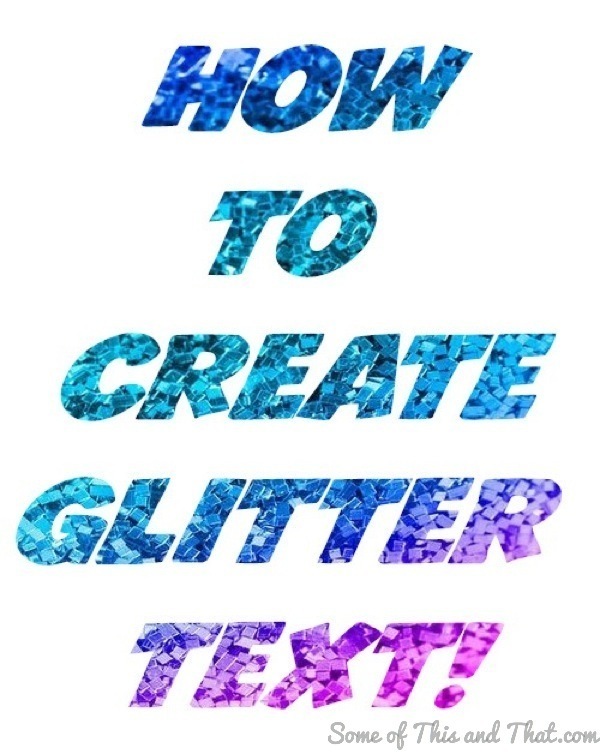 How to Create Glitter Text! How to Create Glitter Text in Photoshop! If you have been around for a while, you may notice there are somethings different…. I have blogging ADD and decided that it was time for a blog look update, which meant a new design and header. I have been really digging Photoshop lately, so I decided to tackle it myself. I made my new header using this same technique, but instead of a glitter background, I went with a Bokeh effect. I absolutely love how it turned out! Instead of taking a ton of screen shots and trying to type out an explanation, I went ahead and did a screen recording of the process. It is super easy to do, and takes less than 5 minutes to make glitter text! The font, background texture and possibilities are endless! 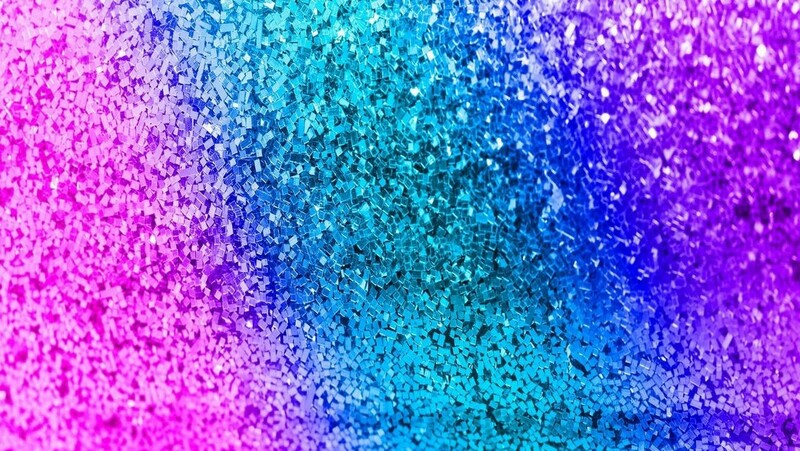 If you want the same glitter as I used in the video, simple right click and save the image below, or you can easily find your own online! Previous Post: « Chicken Carbonara Recipe!